Hi everyone! 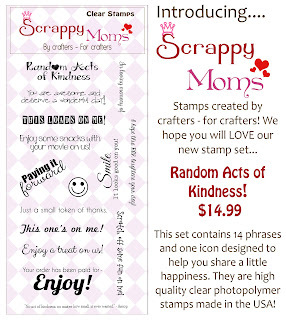 It's time for the July Release from Scrappy Moms Stamps. Here are the two new sets. Both sets are fantastic! 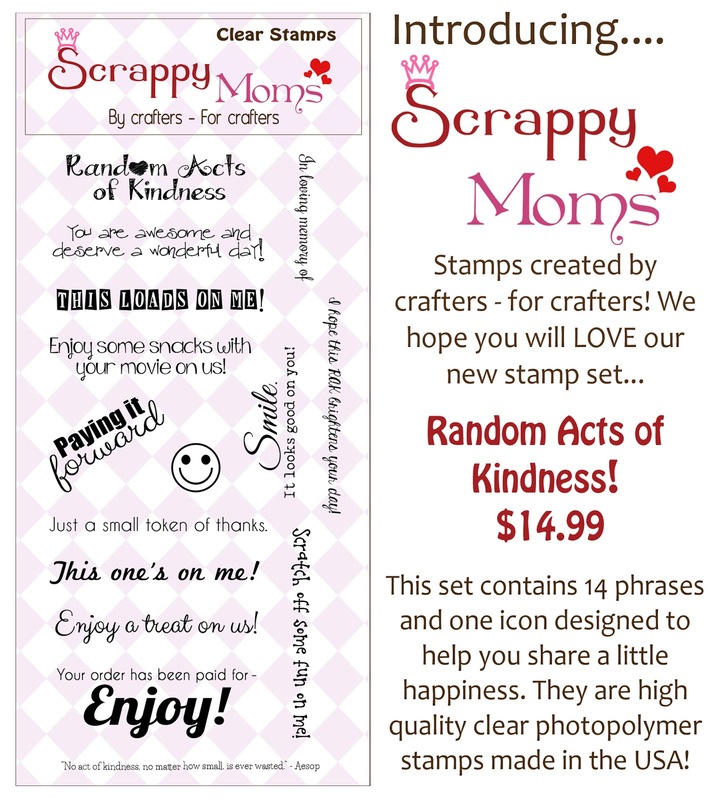 I ,made a card using some old paper from Carta Bella. 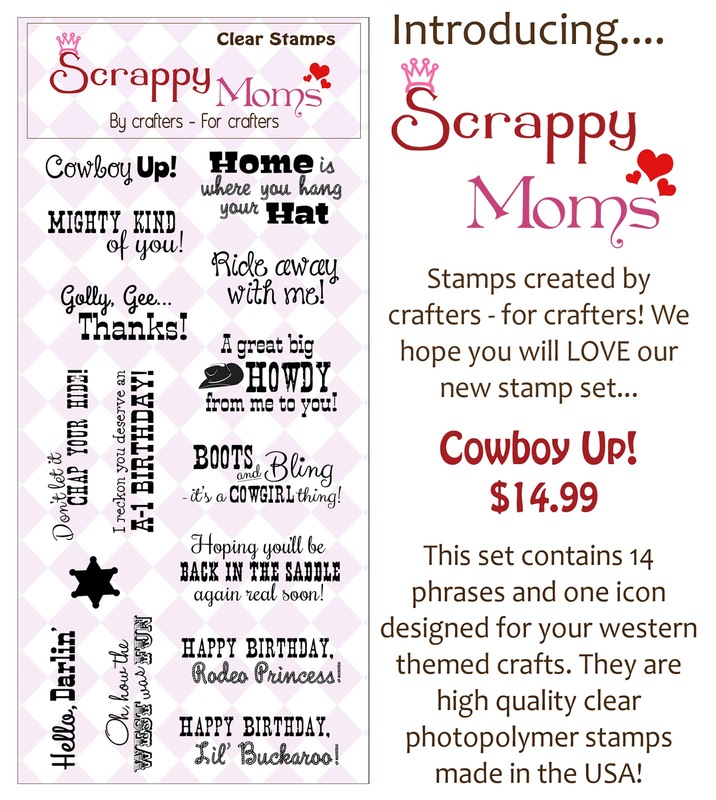 You can find more fun projects by visiting the other design team members and our Guest Designer, Jessi. 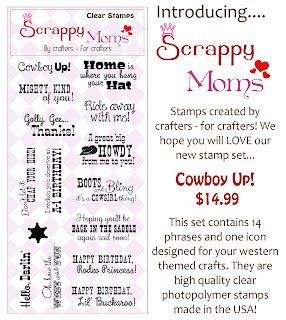 Head on over to Scrappy Moms Stamps to pick up these new stamps! 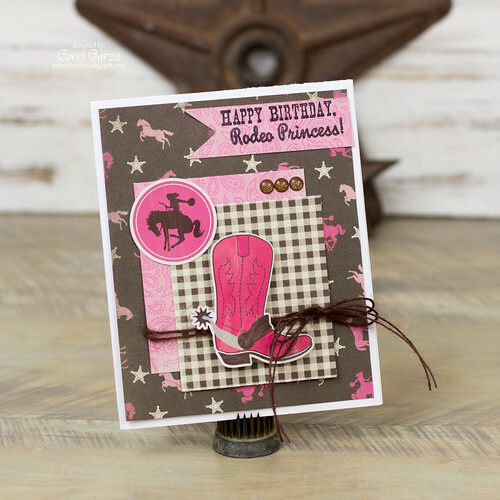 Super cute card. Love the detail. Awesome card!! I love pink and brown together! Hugs! !